The digestive system is one of the main channels through which nutrients enter the body. At the same time it is also the main elimination channel. An improper and unhealthy lifestyle transforms the digestive system from a source of nutrients, energy, and health into a source of toxicity, parasites, and illnesses. Cleansing the colon is a powerful procedure, however it doesn’t have the full benefit for the whole system. In order to radically improve digestion and nutrient absorption, it is necessary to cleanse the whole digestive system. The digestive system is the kitchen of the human body and as such should be the cleanest place in the body. Instead, it becomes like a sewage holding tank full of poisons. 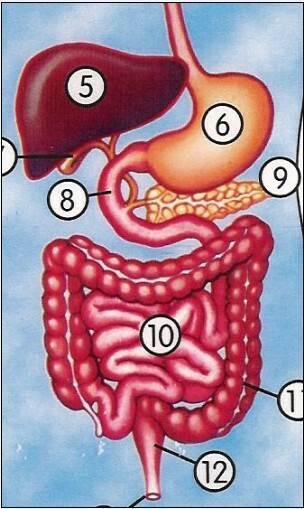 On the positive side, the digestive system is a unique set of organs, which has a door on each end. Because the whole body is interested in nutrients, the digestive system has connection with all organs and cells through blood vessels, lymph, and various ducts. These facts present a unique opportunity not only to cleanse and improve the digestive system but also to use it as the main elimination channel to cleanse other vital organs (liver, pancreas, lungs, lymph, blood, cells, and more) from toxicity and parasites. It is also important to know that 80-85% of the immune system is in the digestive system. So by keeping your digestive system clean and healthy, you make your immune system strong and able to resist illnesses and diseases. The Whole Digestive Cleansing Procedure cleanses the stomach, small intestine and colon. It also prepares the system for the complete cleansing of the Small Intestine and Liver. The Small Intestine is one of the largest organs in the human body and in adults can be as long as 20-30 feet long. It is located between the stomach and the large intestine. Small Intestine completes the digestion process, converts food into nutrients and is also responsible for absorption of nutrients into the blood stream. The Small Intestine is in charge of digesting emotions as well as food. Different contractions of this intense correspond to undigested emotions. In Chinese medicine it called the abdominal brain. All negative emotions are expressed in the small intestine by contraction and circumvolutions. The Healthy small intestine is a unique organ, operating on the principle of the cold nuclear reactor. 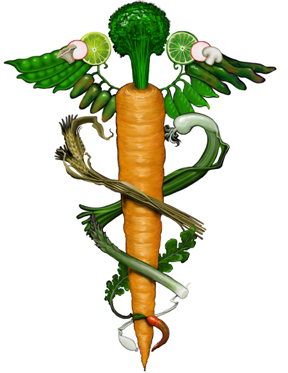 It means that it takes the existing food components and creates necessary nutrients for the body. At the same time, impacted small intestine, which holds stress tensions and is overloaded with toxic mucus, bile, heavy metals and parasites- is unable to absorb nutrients even from the best foods and supplements. This creates severe undernourishment for the body and becomes a source of illnesses. Complete cleansing of the small intestine is the key to it’s proper function. Don't wait-- come to Rejuvenate!